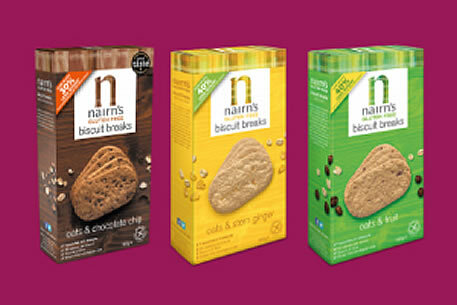 As the Foodservice distribution partner for Nairn's, you'll now be able to add a range of nine delicious gluten free products to your Single Source order. Nairn’s use wholegrain oats grown in the nearby Scottish Borders, where the climate is perfect for slowly and naturally ripening the grains – oats don’t need insecticides. 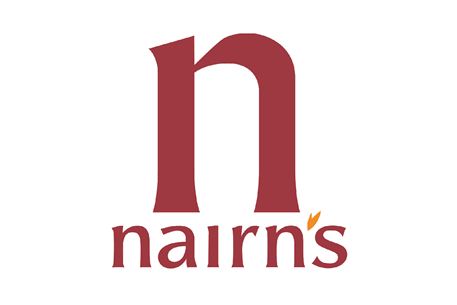 The Nairn’s aim is to make tasty, wholesome food that's as simple and natural as possible. The Free From category continues to show impressive growth and is expected to grow a further 25% in the next five years. 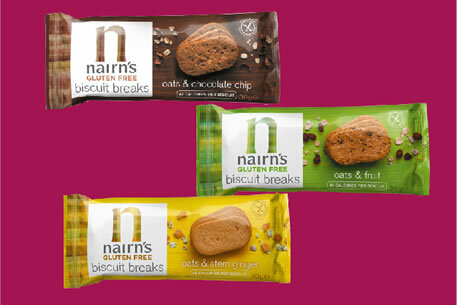 The Nairn’s range gives operators the opportunity to provide a tasty and trusted gluten free range for this growing market.